In the interest of your satisfaction, please send your orders 30 minutes in advance. 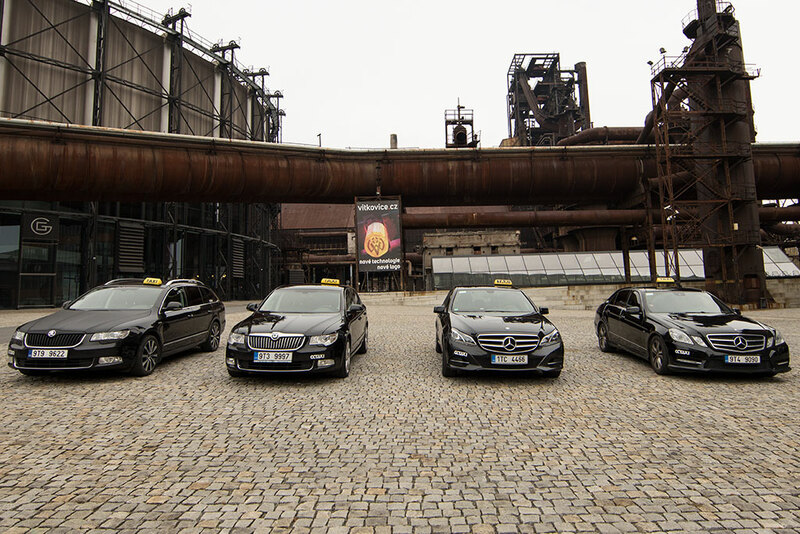 Central Connect Taxi offer you very comfortable, safety and quick transfer in Ostrava and surroundings. 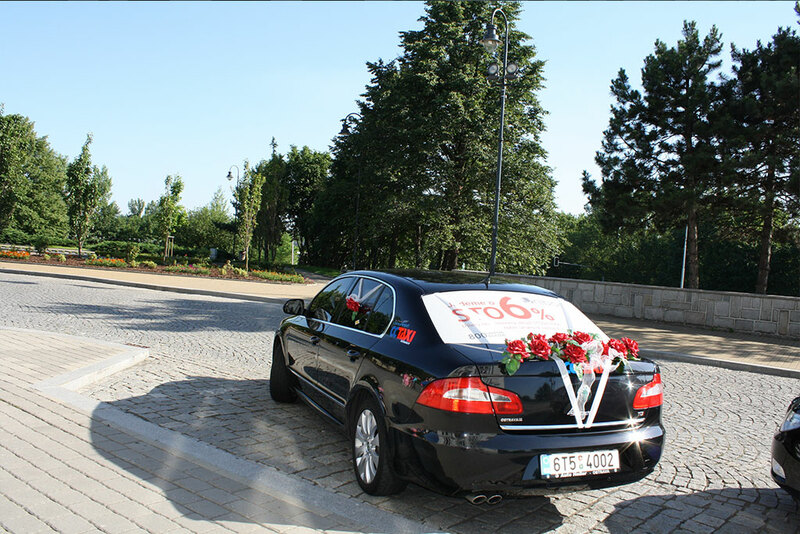 We cooperate with significant hotels in region. 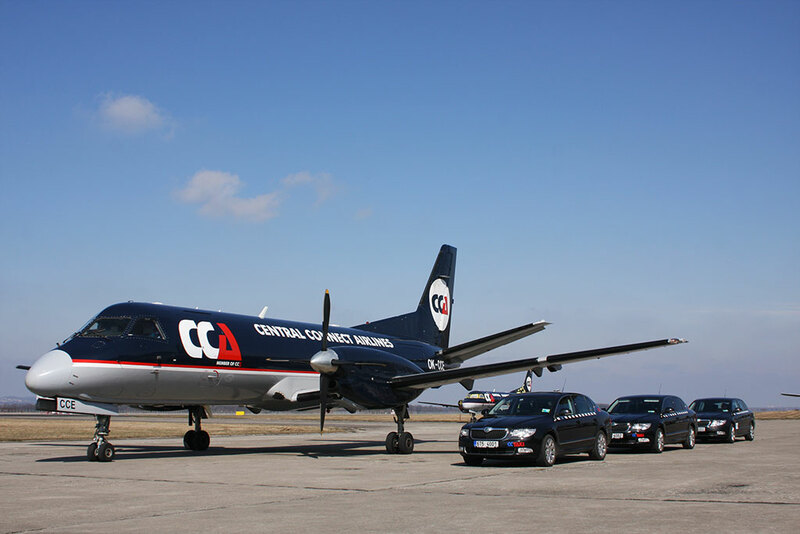 We have exclusive contract with Leos Janacek Airport Ostrava. 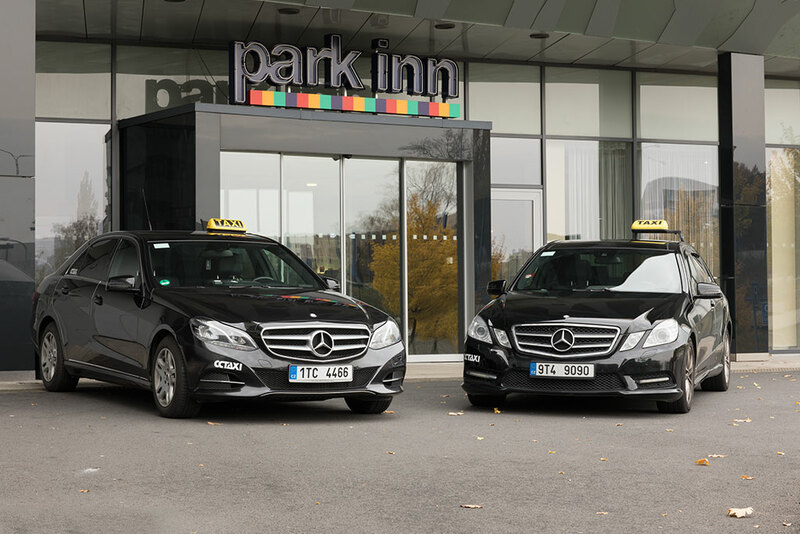 This partnership enable unique oportunity to parking in front of arrivals lounge. 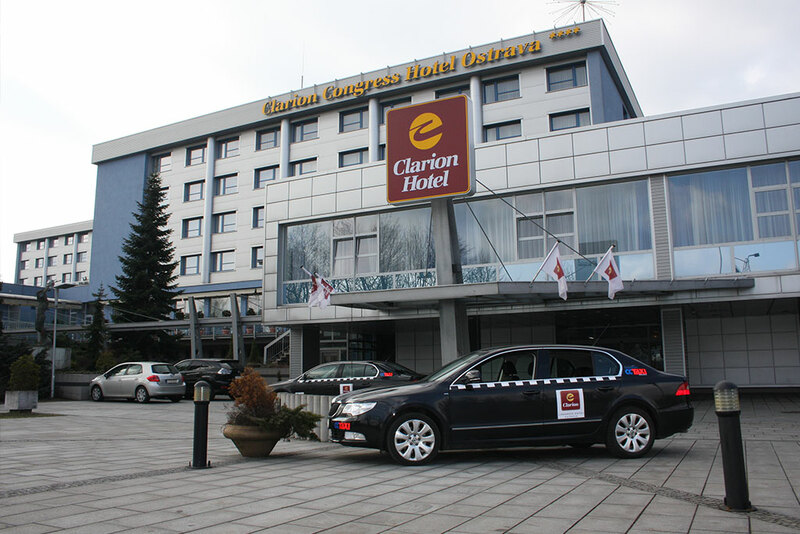 You could find us near to railway stations Ostrava hlavní nádraží and Ostrava-Svinov. 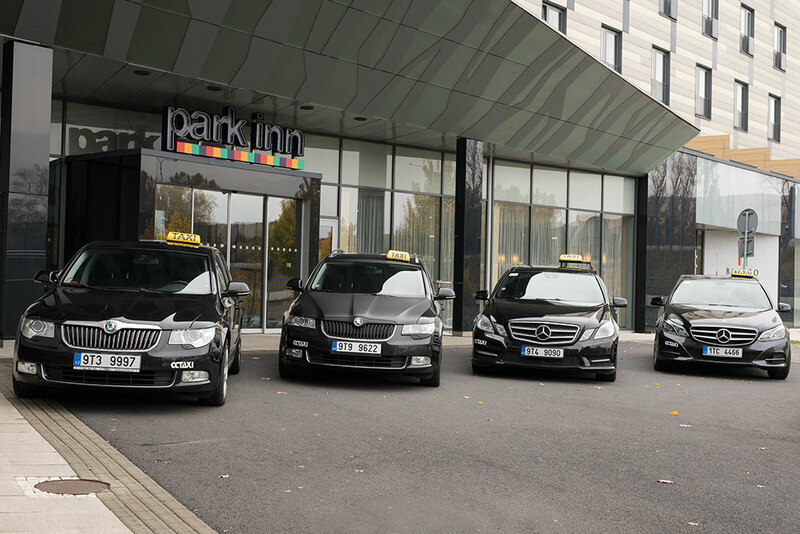 Our services include Drink taxi service or very professional pick-up and transport of corporate clients. 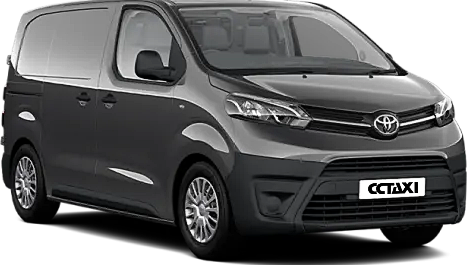 For bigger groups we could prepare large capacity cars. Payment terminal is in every car we have. 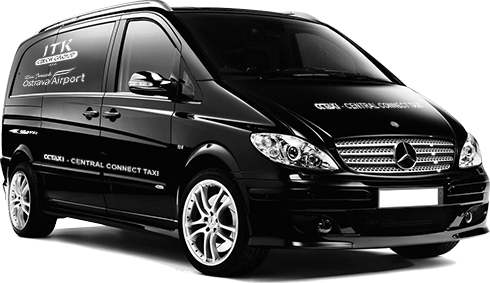 We could offer you invoice payment with flexible time of payment. We accept Euros. Join us and get member card. 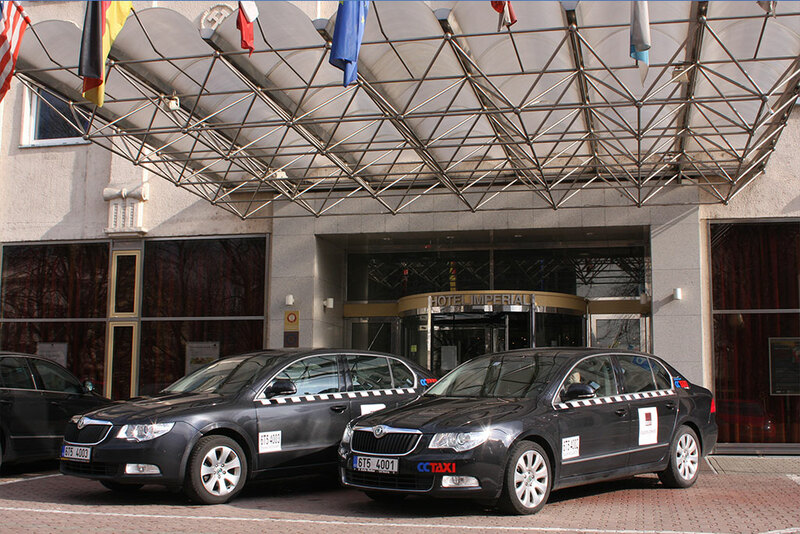 Clean cars, professional drivers and their language skills are most important for us. 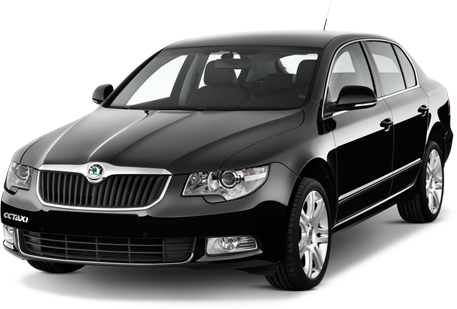 We have 18 Škoda Superb and 4 Mercedes E. For bigger groups we could prepare 3 seven-seater Mercedes Vito. 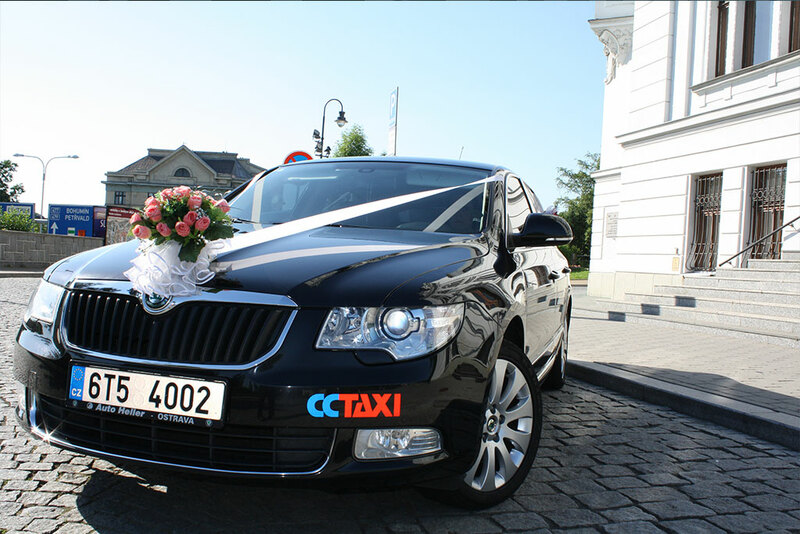 Get a member card, become a client CCTAXI and enjoy special prices. The card can be ordered via the form below. 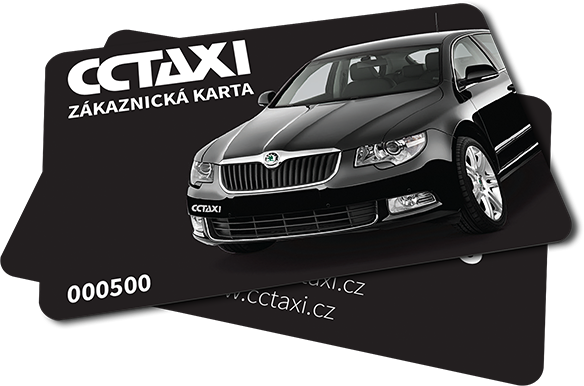 During the next ride you will get your card from the driver.